We appreciate you allowing us to show you just some of the images and features from the BasicSafe Planner-Scheduler Module. Please contact us to let us know how we might be able to help you with your safety software and systems needs. Don't hesitate to call or contact us by email. 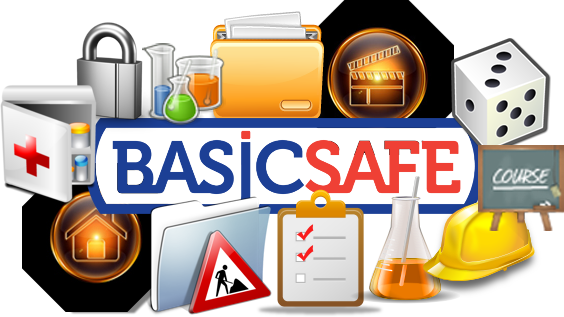 You can view other BasicSafe tools using similar navigation through each of the tools on this site.